Our aim at Fashion Interiors is to offer you the very best quality fabrics, wallpapers, blinds, curtain poles and tracks and curtains from top manufacturers at at the best prices. Some of our popular products include Sanderson Dandelion Clocks Curtains, Harlequin Momentum 2 Wallpaper, Harlequin Tembok fabrics and much more. As a company we have been selling these products since the early days of Fresh Ideas Coventry Ltd being established, and so have a wide experience in sourcing the best products for our customers" requirements. 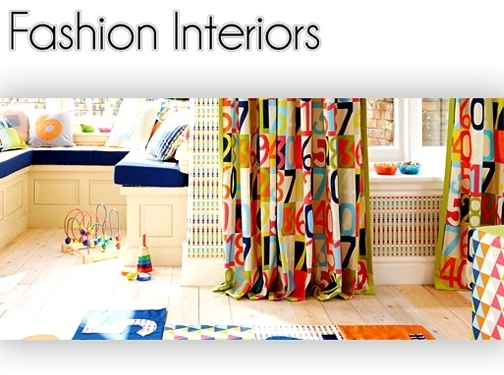 UK (Coventry) based company - established in 1988 - providing interior design / home decoration products. website includes e-commerce facilities, delivery and returns information, FAQs, terms and conditions, blog, full company contact details including company registration number.